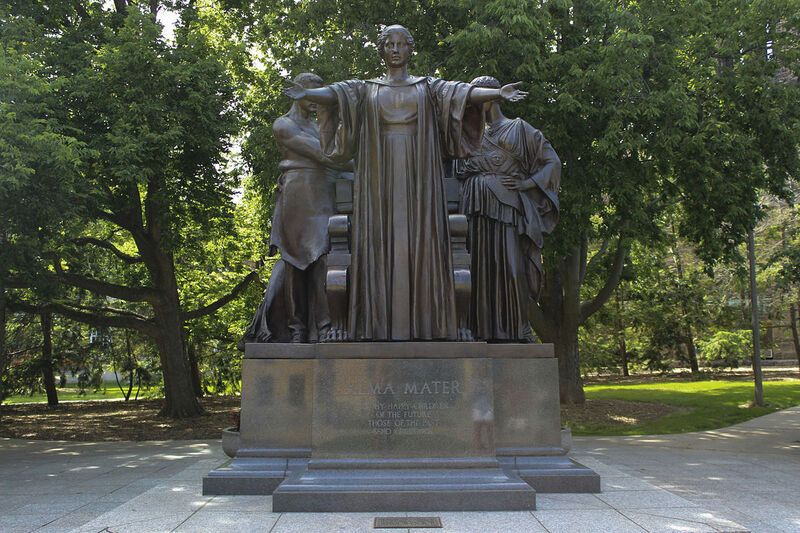 Allow us to be among the first to welcome you to Champaign Urbana! 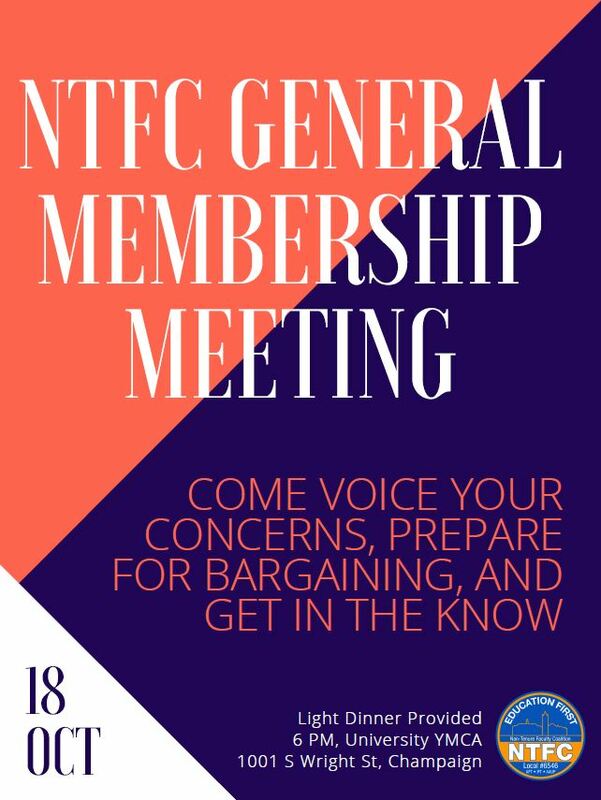 If you have any questions not covered here, please contact us ! 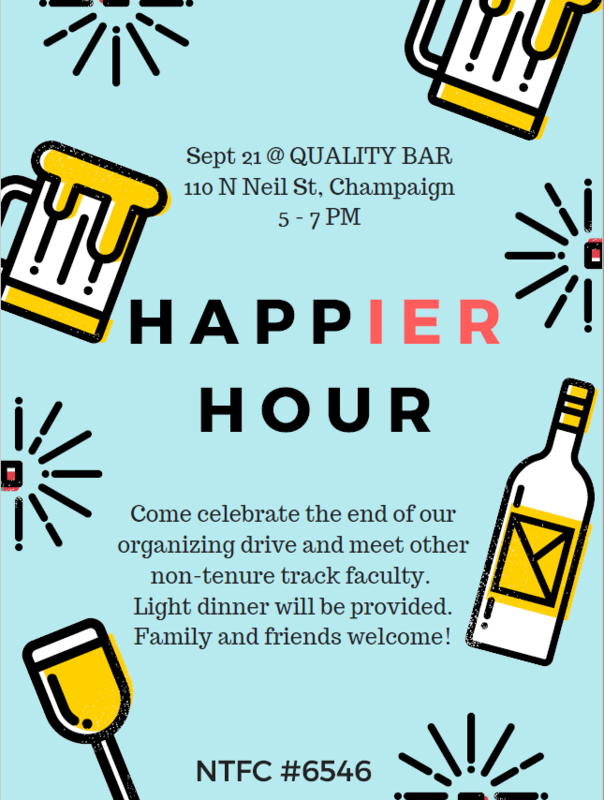 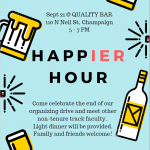 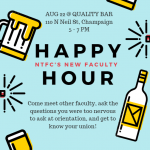 Join us for a New Faculty Happy Hour at Quality Bar on Aug. 22nd from 5-7pm. 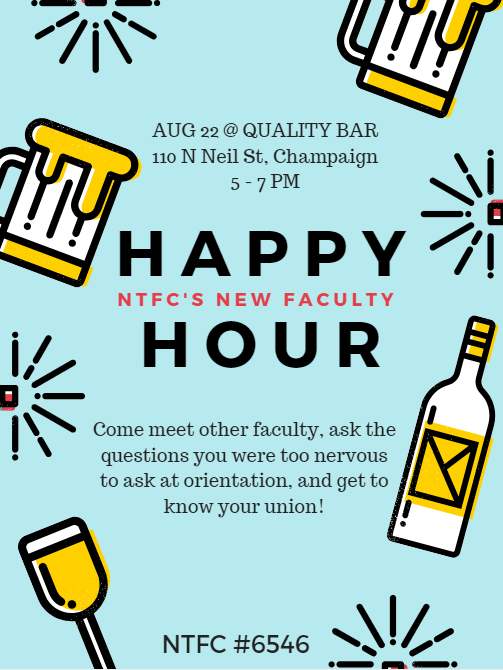 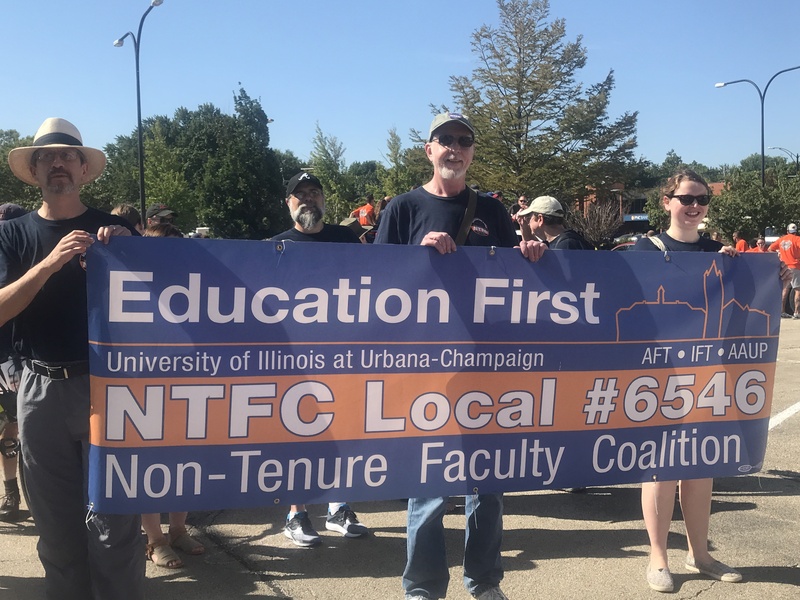 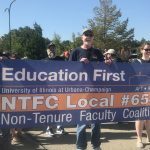 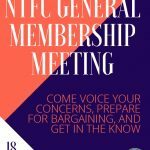 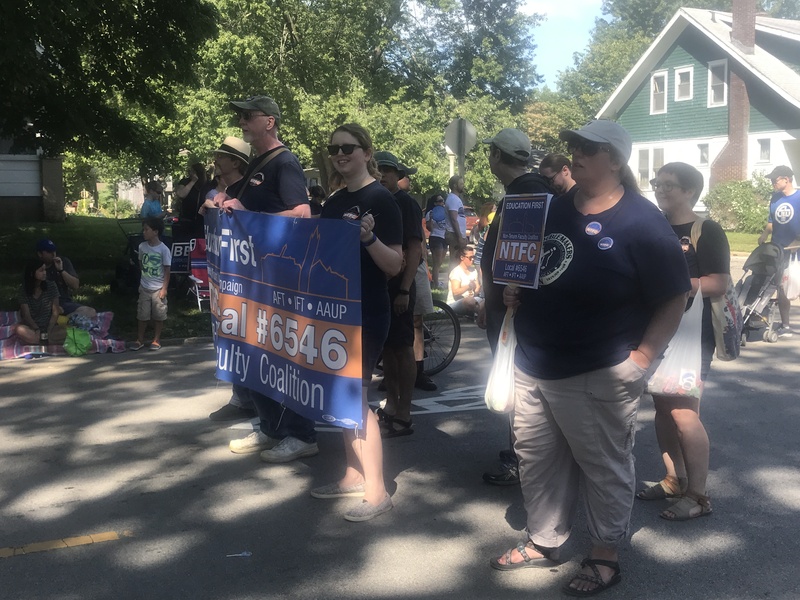 Meet other faculty, ask the questions you wanted to ask at orientation and get to know your union!